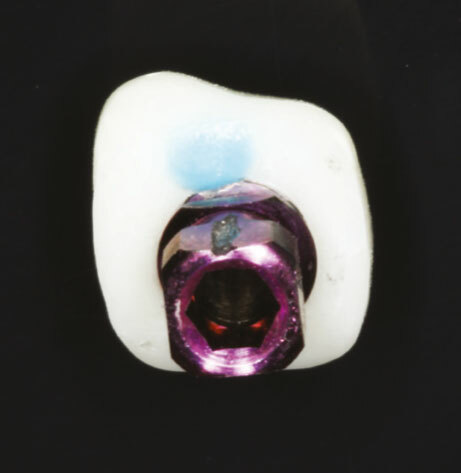 The Cervico by VPI System has been developed and clinically tested over the last four years, consistently proving it’s safety, precision and efficiency. 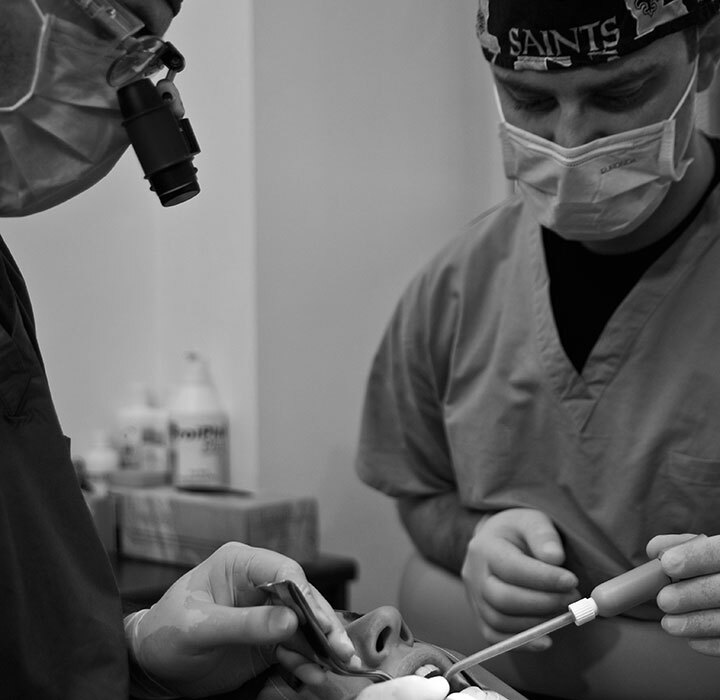 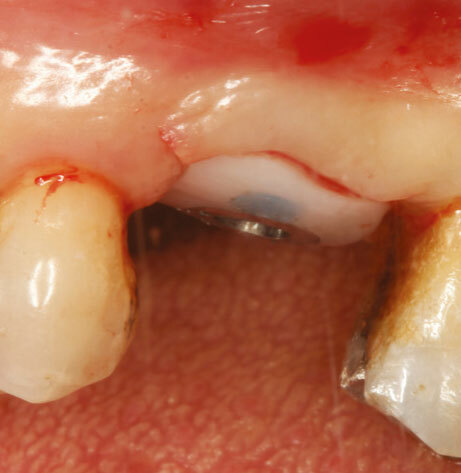 Follow the recommended protocols of clinical use for optimum results. 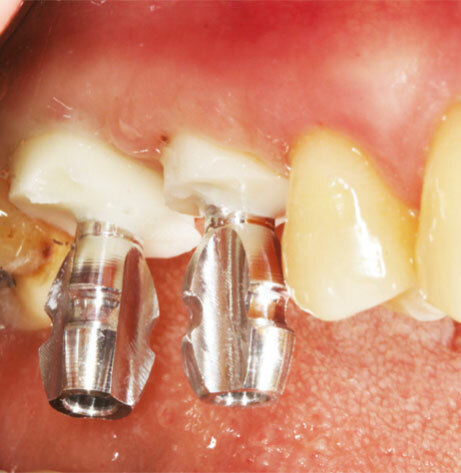 These protocols have been tested and proven to be the most efficient. 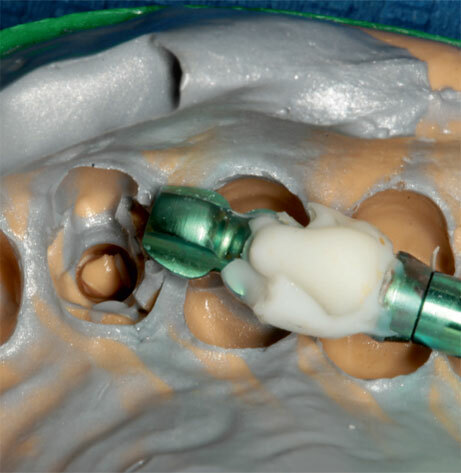 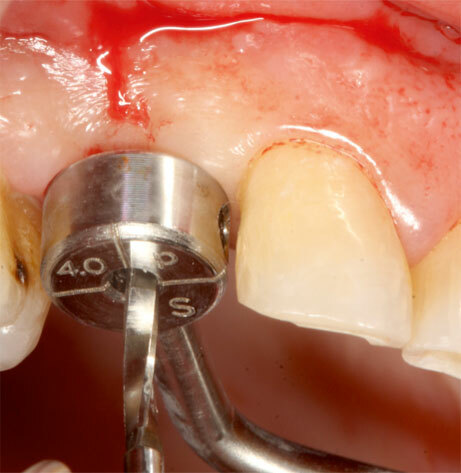 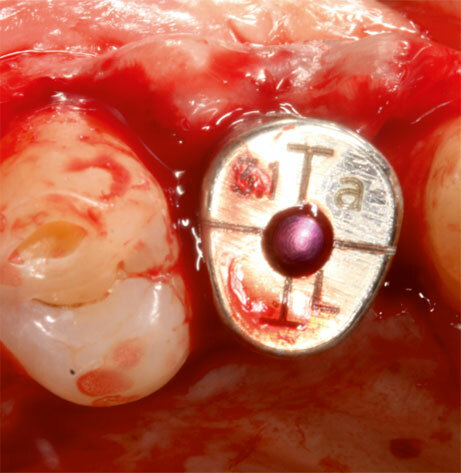 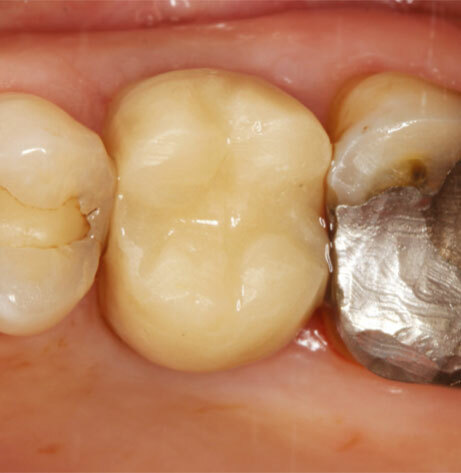 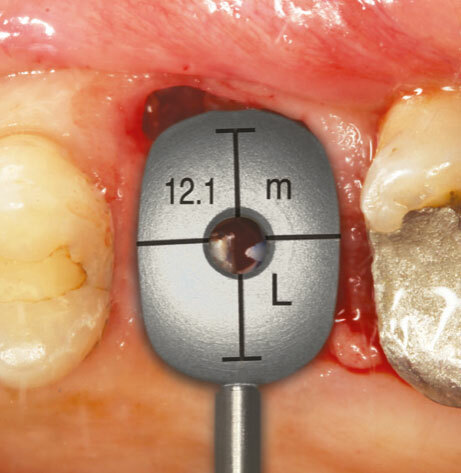 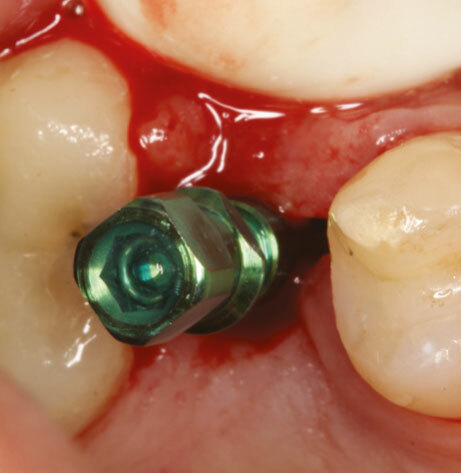 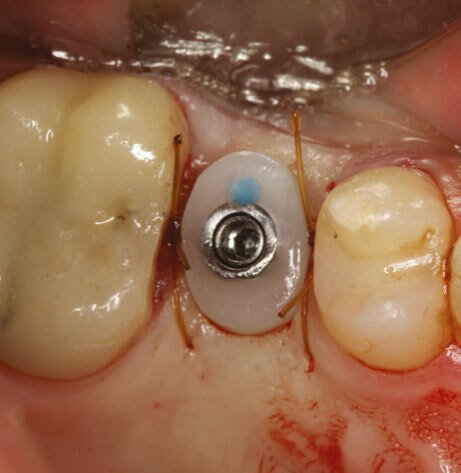 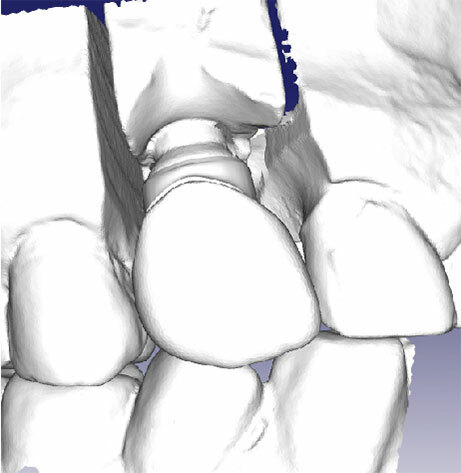 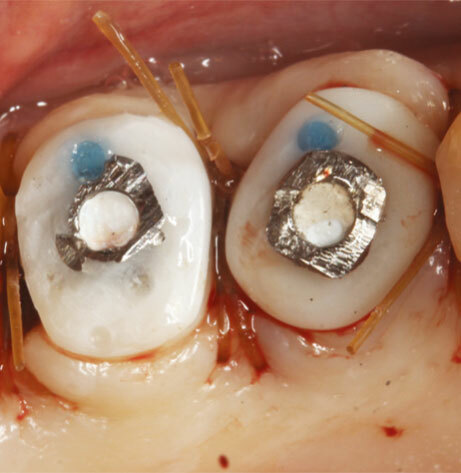 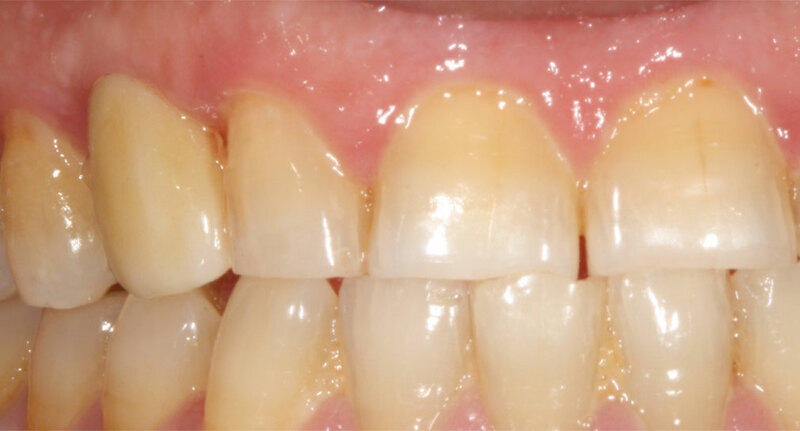 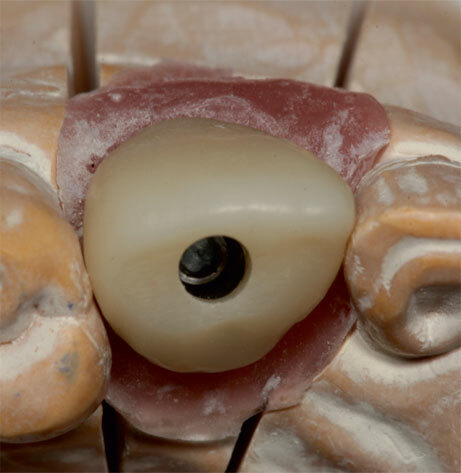 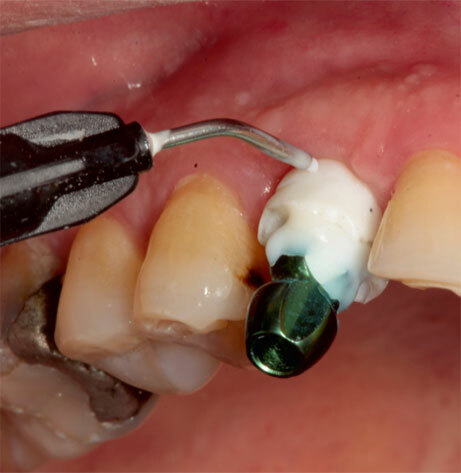 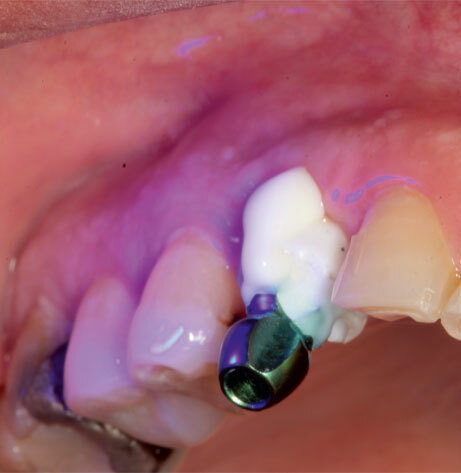 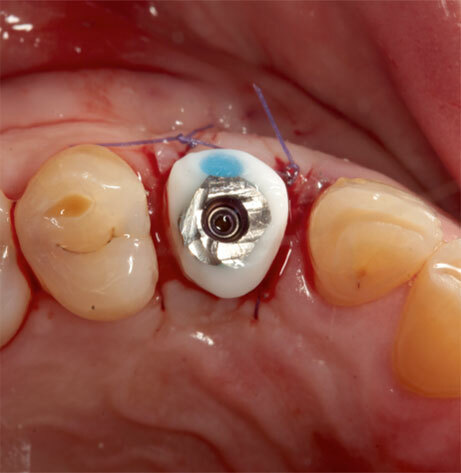 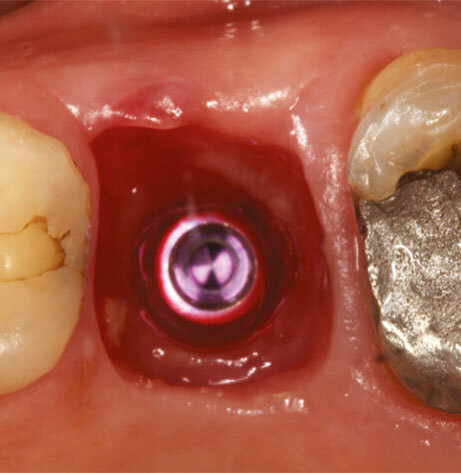 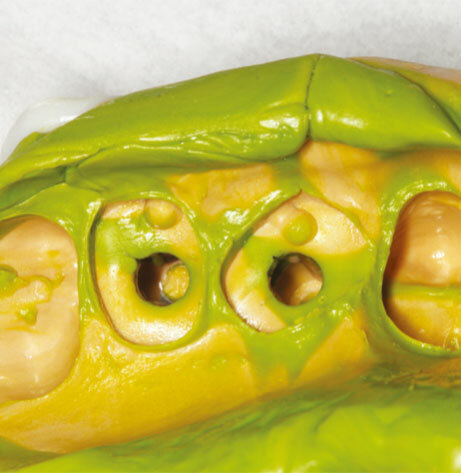 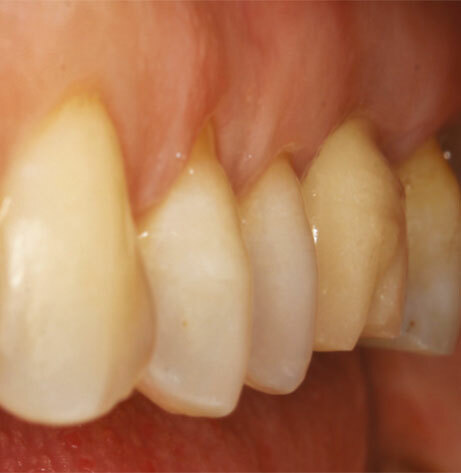 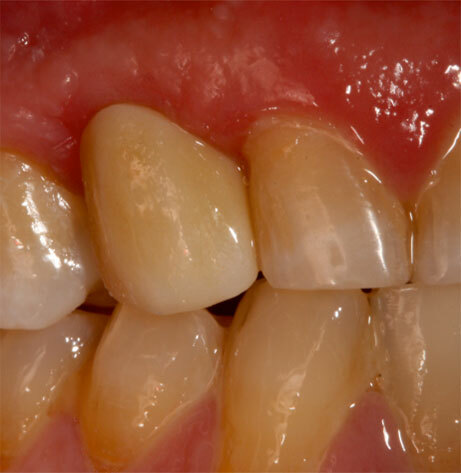 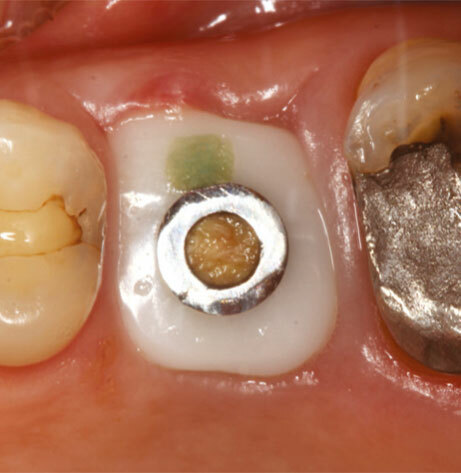 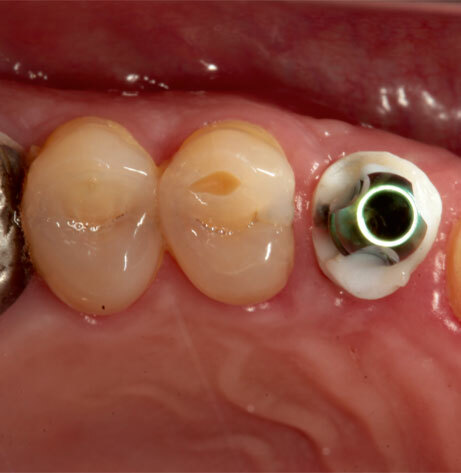 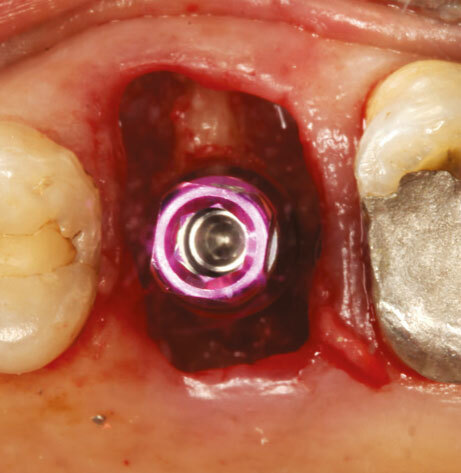 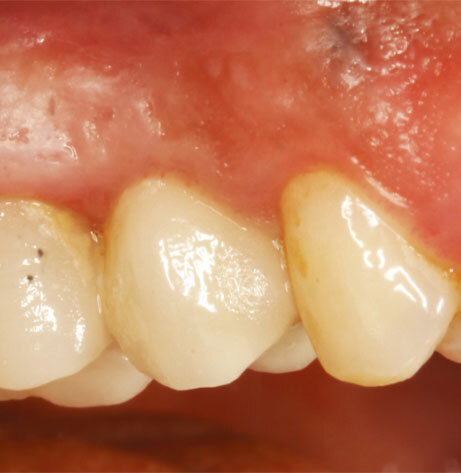 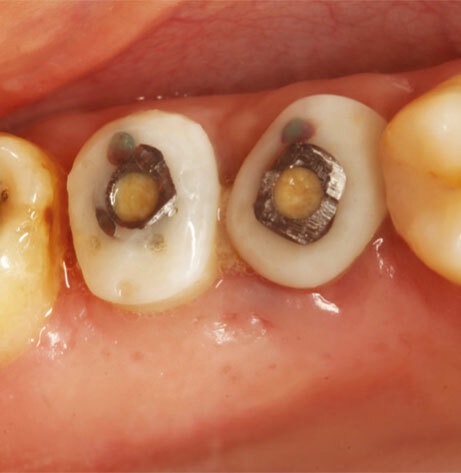 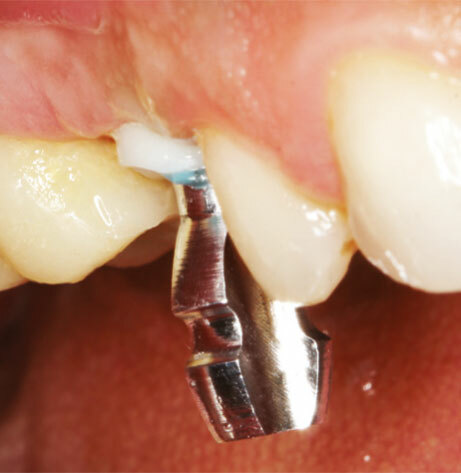 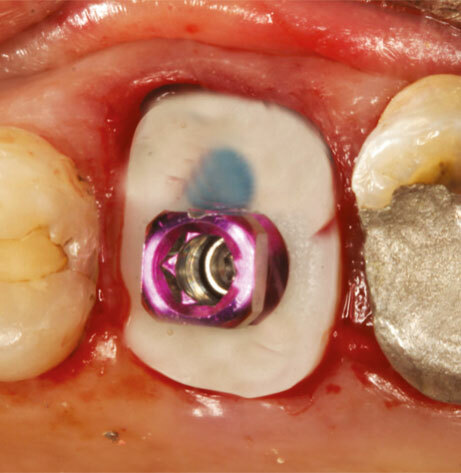 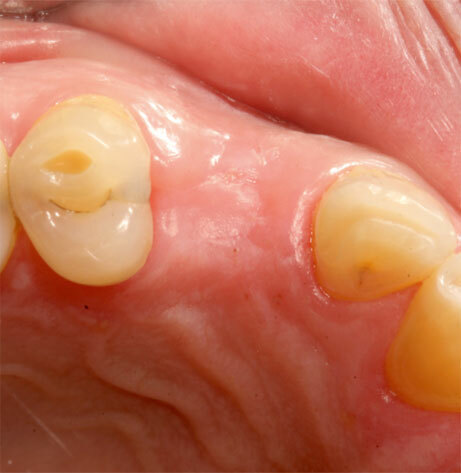 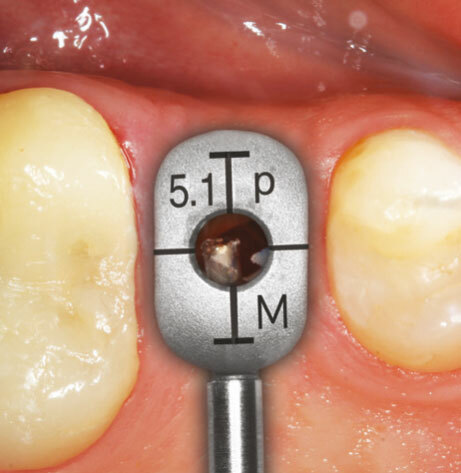 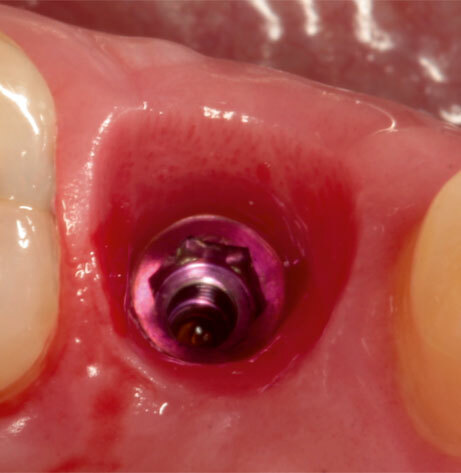 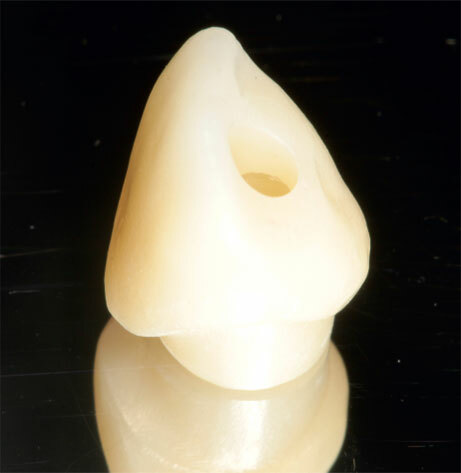 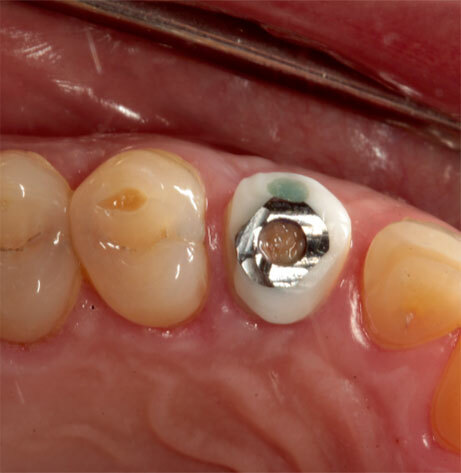 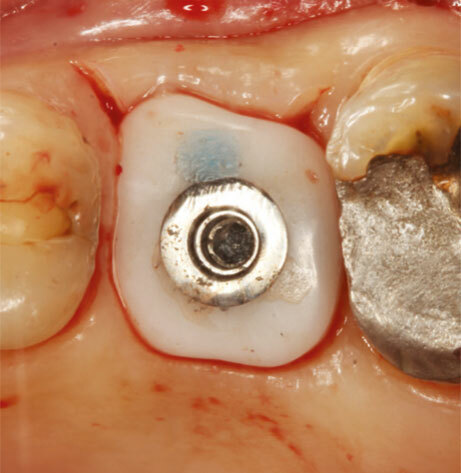 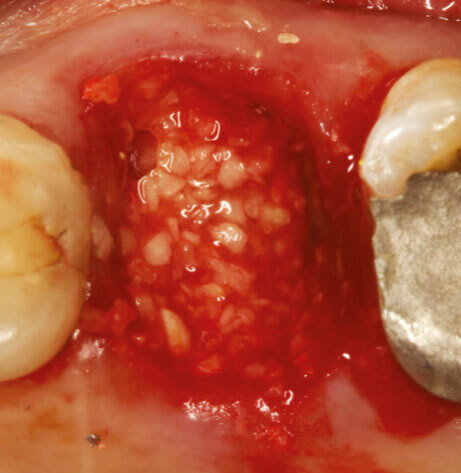 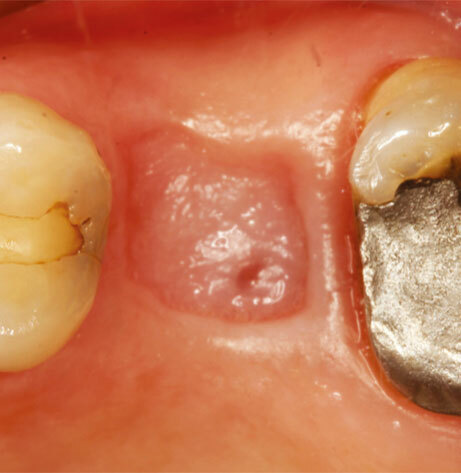 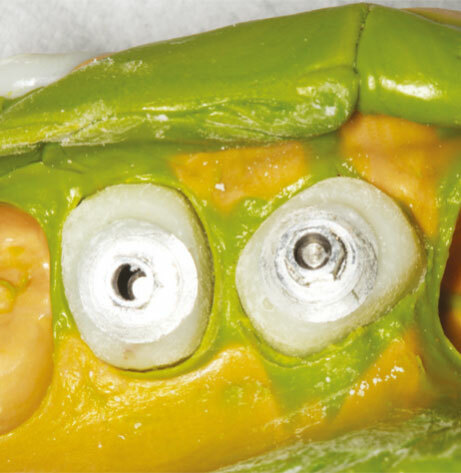 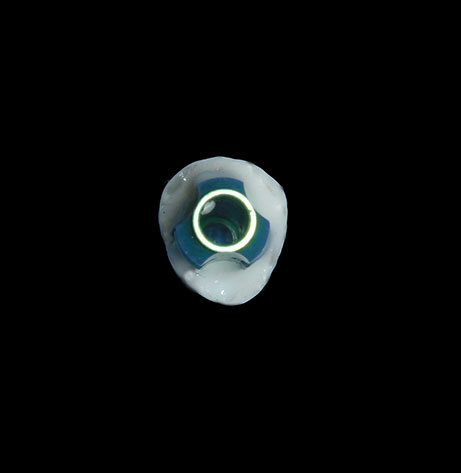 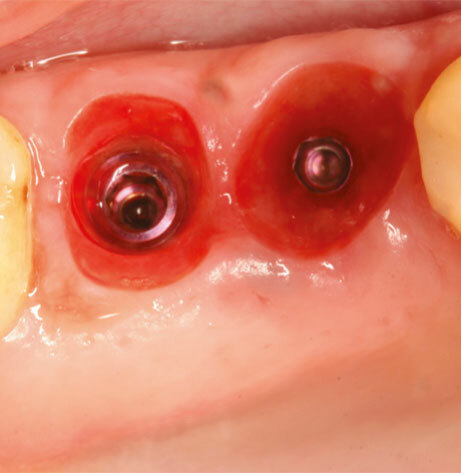 The speed in which the clinician is able to fabricate an optimised healing abutment in any intra oral situation is phenomenal and the outstanding results make the aesthetics for the final prosthesis seem so simple. 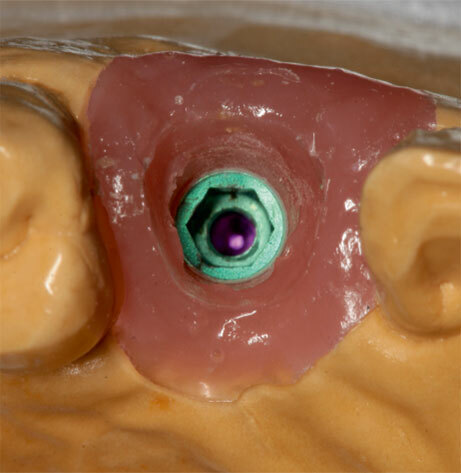 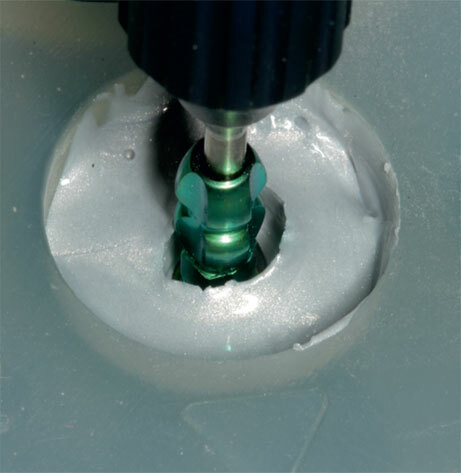 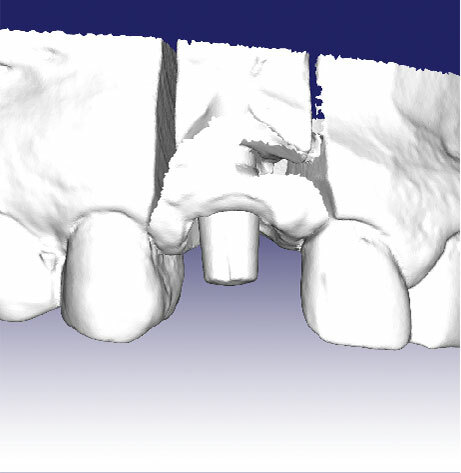 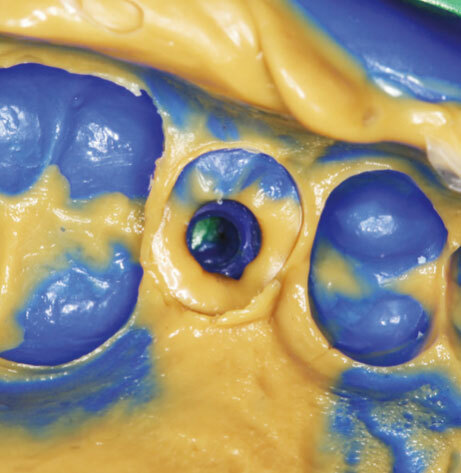 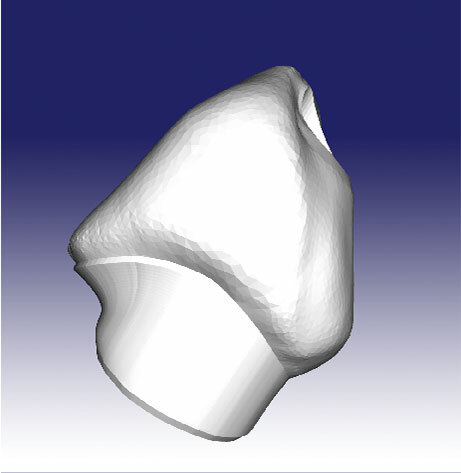 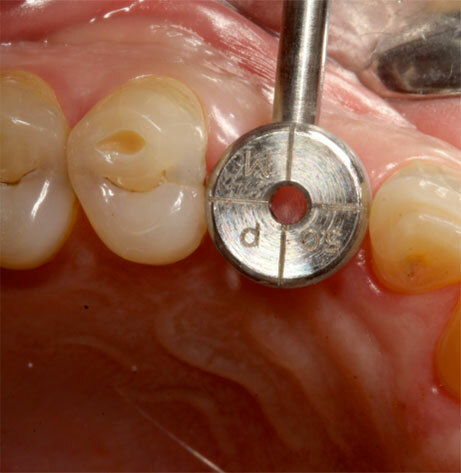 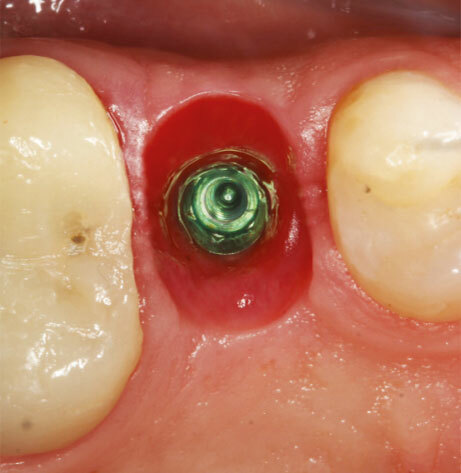 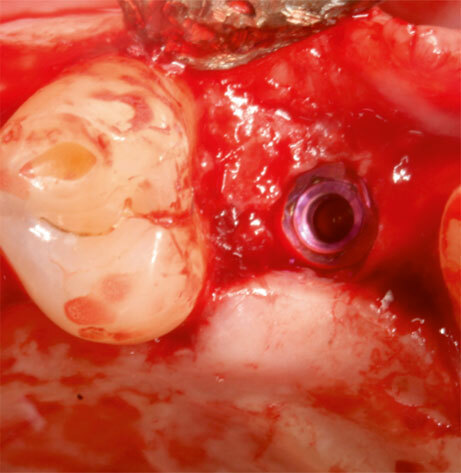 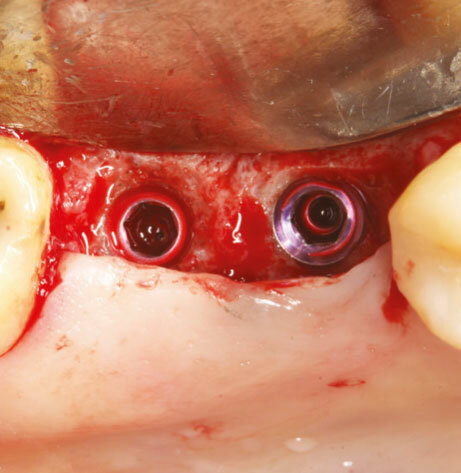 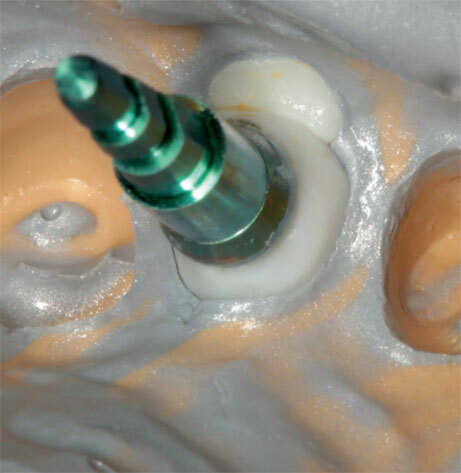 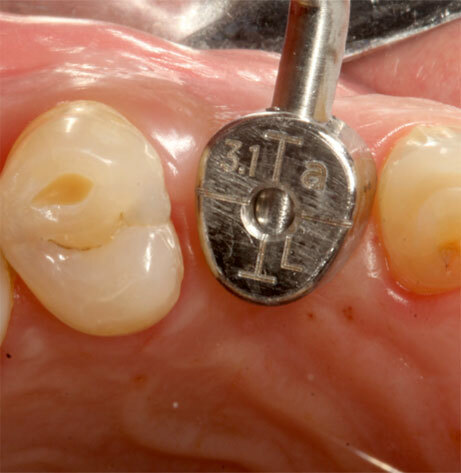 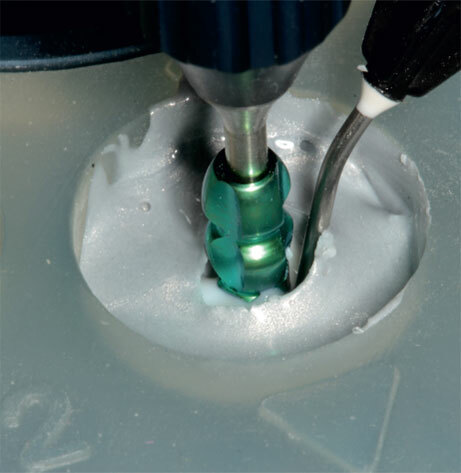 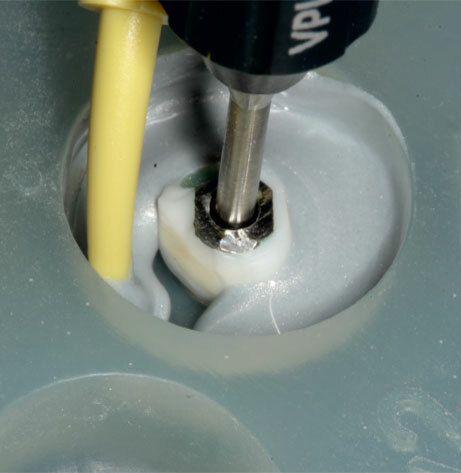 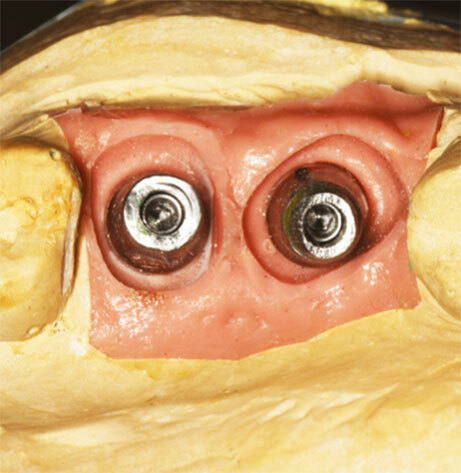 The Cervico by VPI System can also be used for fabrication of two piece healing abutments and impression posts. 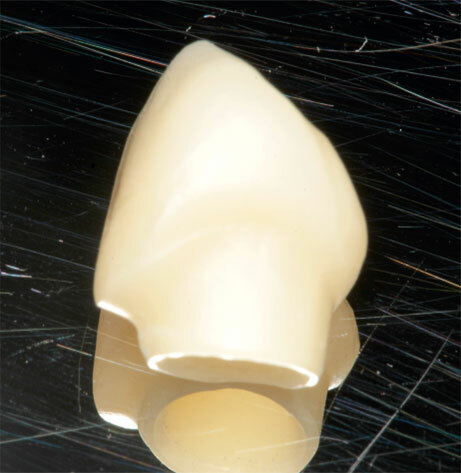 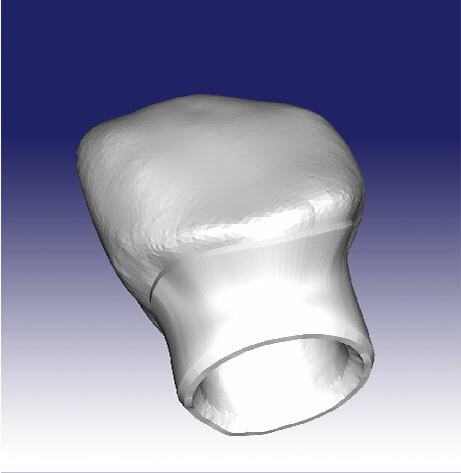 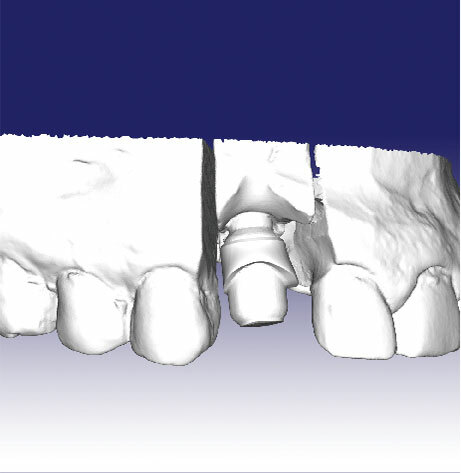 A VPI custom abutment can be modified to a temporary abutment in order to support a temporary prosthesis, fabricated analogically or digitally. 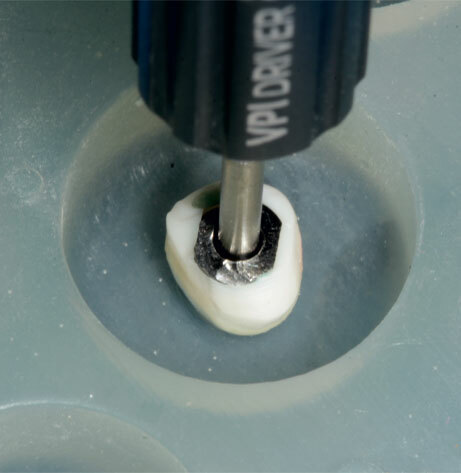 VP Innovato Holdings offers extensive training on how to utilize the The Cervico by VPI System in order to take full advantage of all the possibilities and capabilities the system can offer! 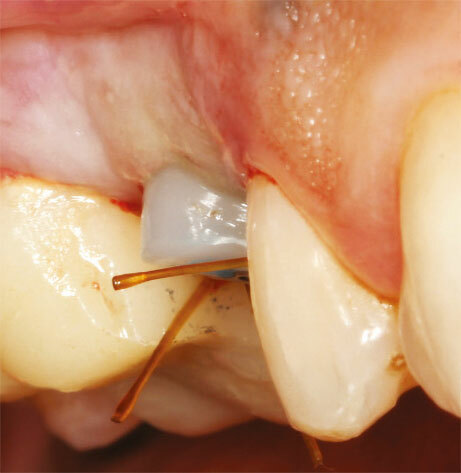 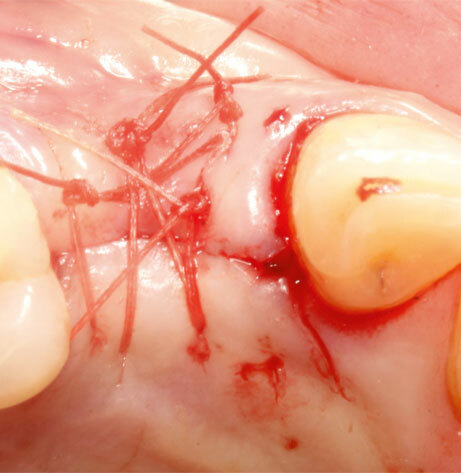 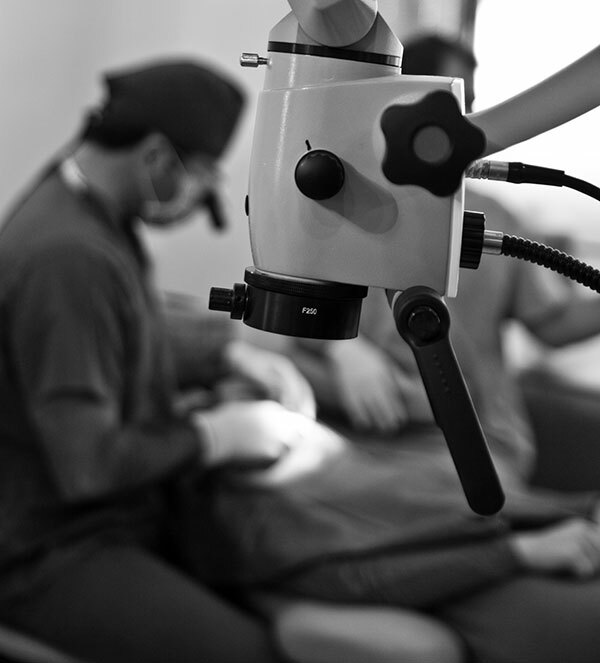 Two stage procedure was decided and the site was grafted and left to heal. 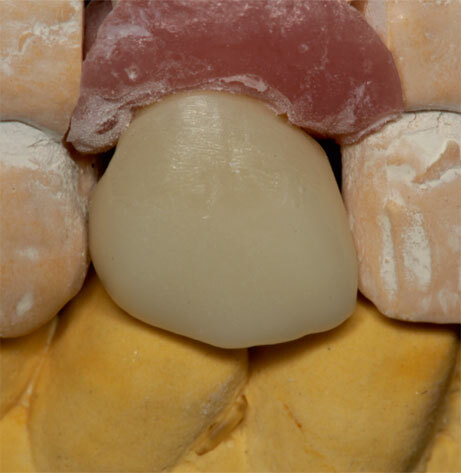 Temporary restoration with no black triangles and undercut areas. 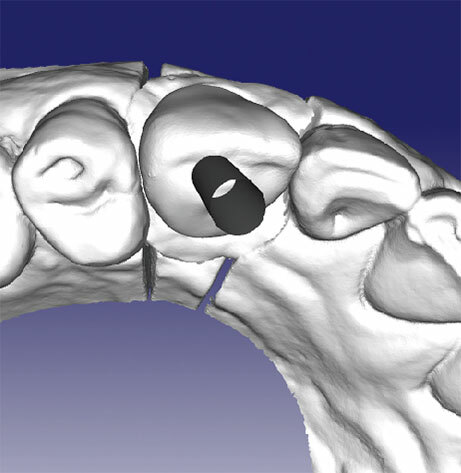 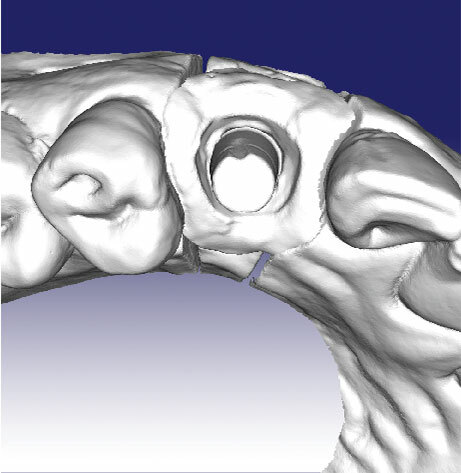 Proper cervical profile as generated and recorded with the Cervico system provided the foundation for the ideal restoration.